Garila Race 25XX Series Motor is one of the representative motor of our company in 2016 , which applicable in FPV,UAV,PLANE and Multicopter etc areas. high strength, far more than mild steel. 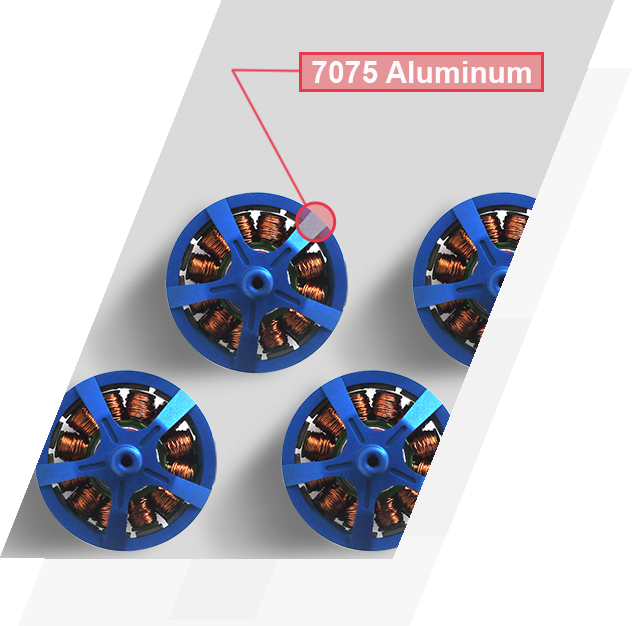 7075 is one of the most powerful Commercial Alloys. strong corrosion effect, for aviation, marine Panel the best. good mechanical properties and anodic reaction. 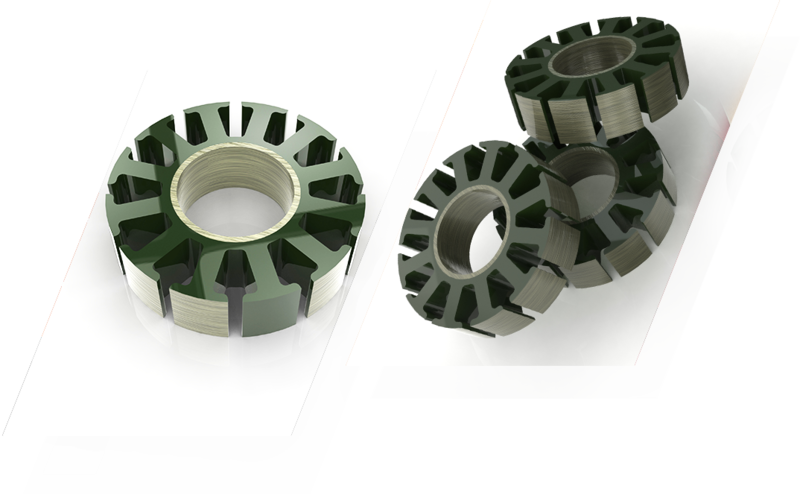 the tool wear resistance of reinforced. 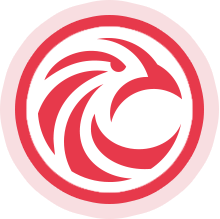 Our critical eye only for a better product experience. Using the highest quality components to ensure the most pleasant and passion for every player. 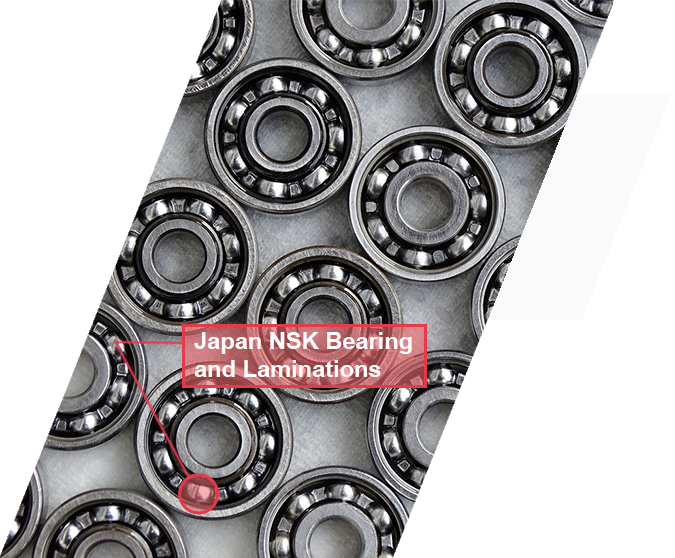 In the core bearing industry, it is the first in Japan and the world's third company. Tha's a design methodology that allows the product to be easily disassembled and to obtain the highest profit from material recovery and reusage. 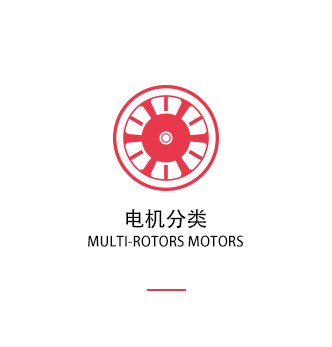 Specialized in manufacturing the Brushless DC motor ( Inrunner & Outrunner motor). After years of developments, our company have the capability of developing advanced products. which applicable in FPV,UAV,PLANE and Multicopter etc areas. and services to our customers in the use of products to provide the most good solution. 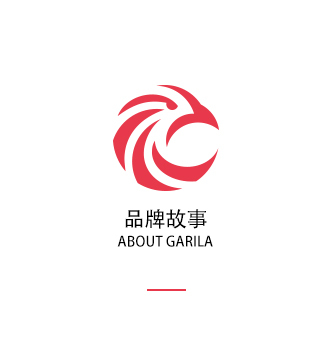 Welcome all the clients of the world to our company. Hopefully, we can get the operation with you and create a bright new world. 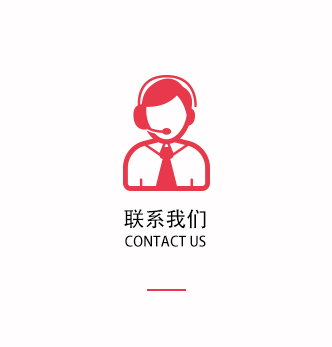 Add：7#JinYing Road，Tanzhou Town，Zhongshan City，Guangdong province，China.